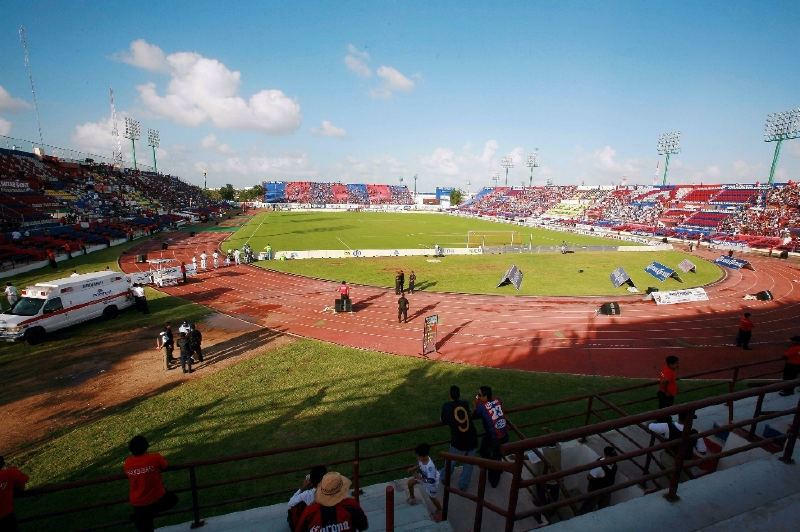 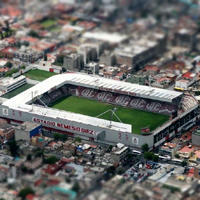 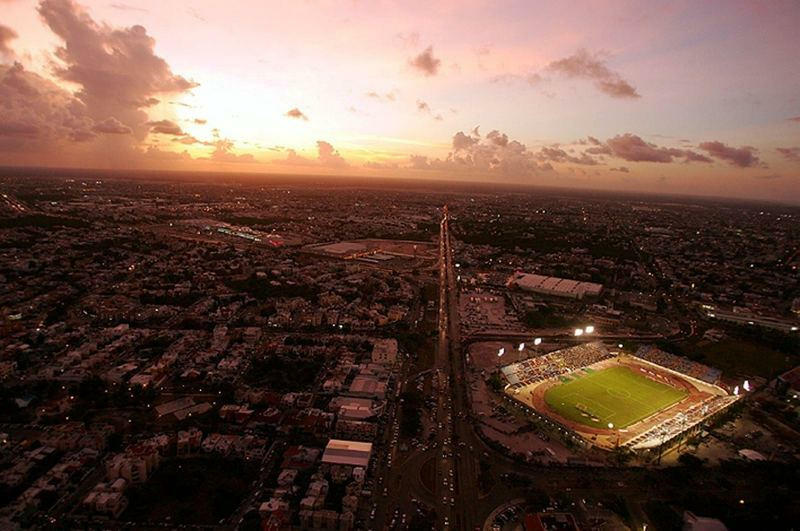 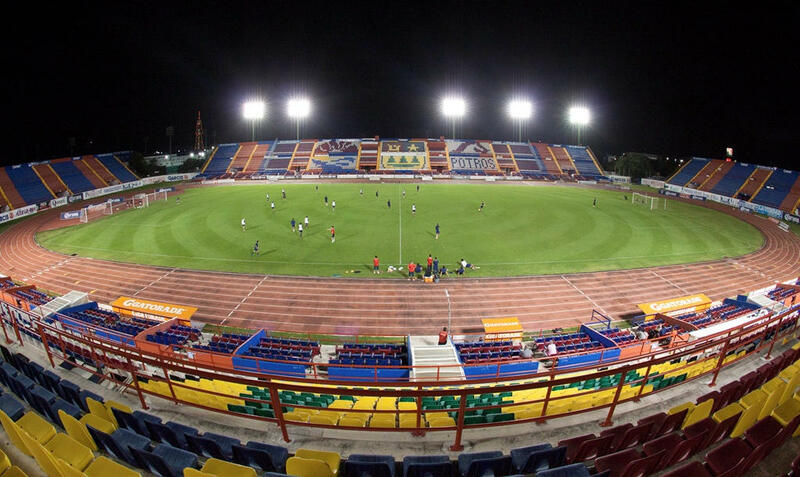 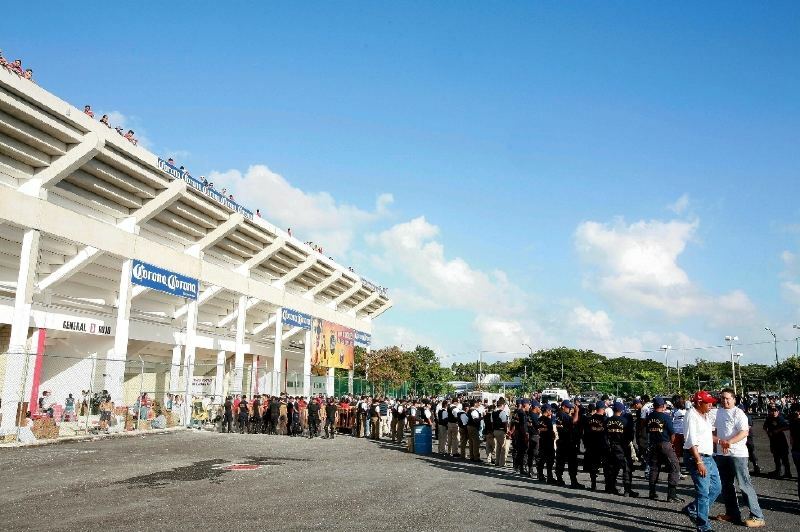 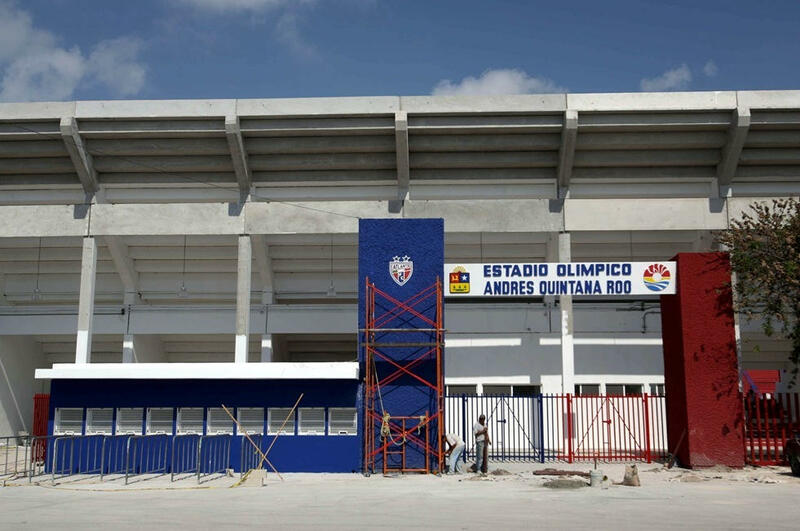 Built in 2007 by the state authorities, this is Cancun's major football stadium and home to one of the major Mexican clubs, Atlante. 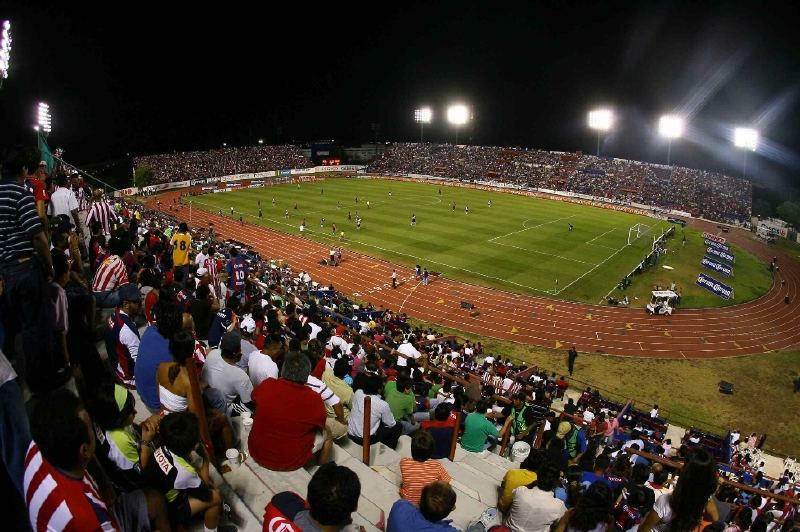 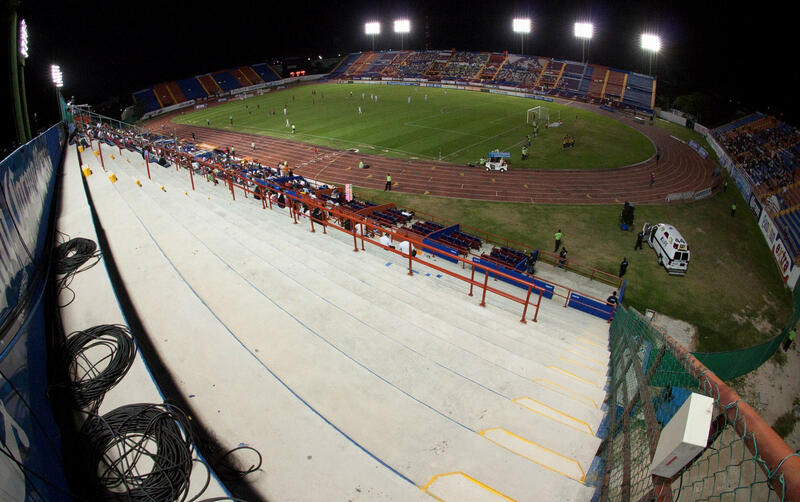 With the price tag at MXN 20 million this rather simple venue of four independent grandstands around the pitch and running track is one of Liga MX's smallest. 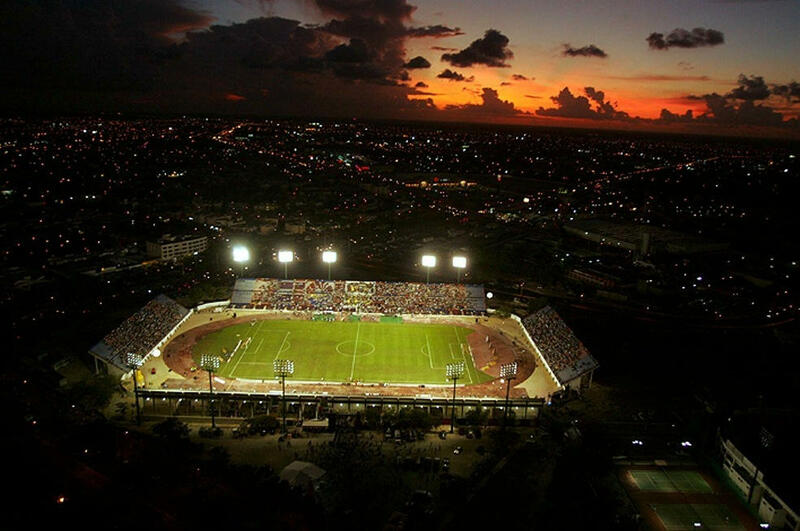 Thankfully for the home side, the ground saw them win their first championship just months after opening, in December 2007.